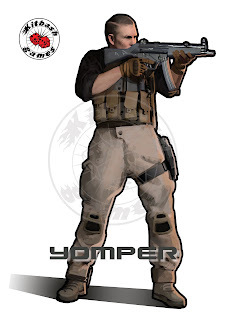 Kitbash Games: Yomper Ready For Action! 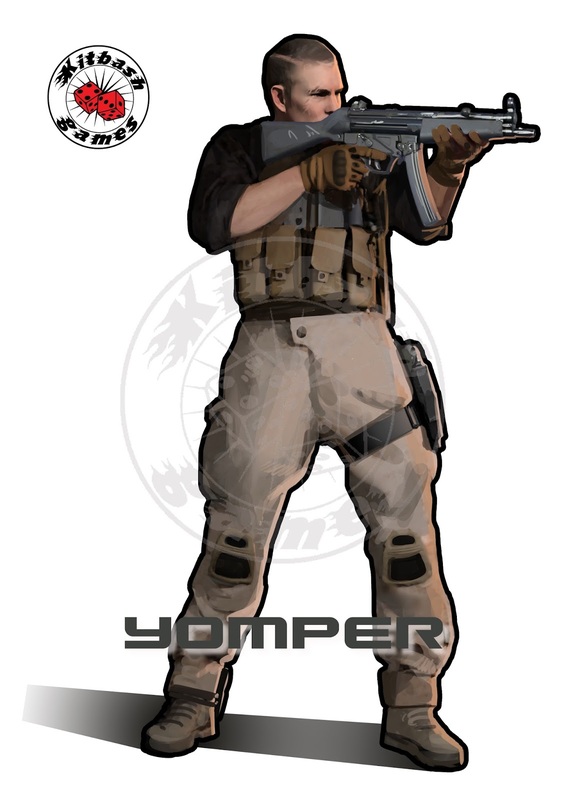 Yomper is the first character whose art I commissioned for Squad Wars. He is a tough, no-nonsense British marine seconded to work with Strike Force, a top-secret multinational military force formed to combat emerging global threats including the insidious Scorpio. The background presented in Squad Wars is there only to offer a framework should players choose it. 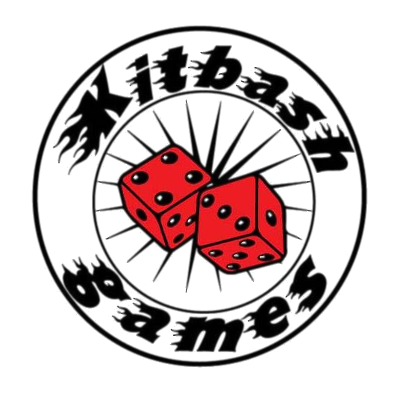 The game is ultimately designed to be played with whatever factions players wish to recreate. However, page upon page of text is pretty hard to read, so pictures are needed to make the book easier on the eye for gamers! 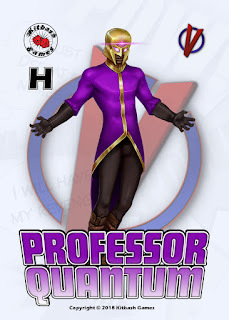 Therefore, Squad Wars has its own nominal background, but the rules are intended as a tool-kit to develop player's own gaming milieu.